MAC Prep + Prime Highlighter.. 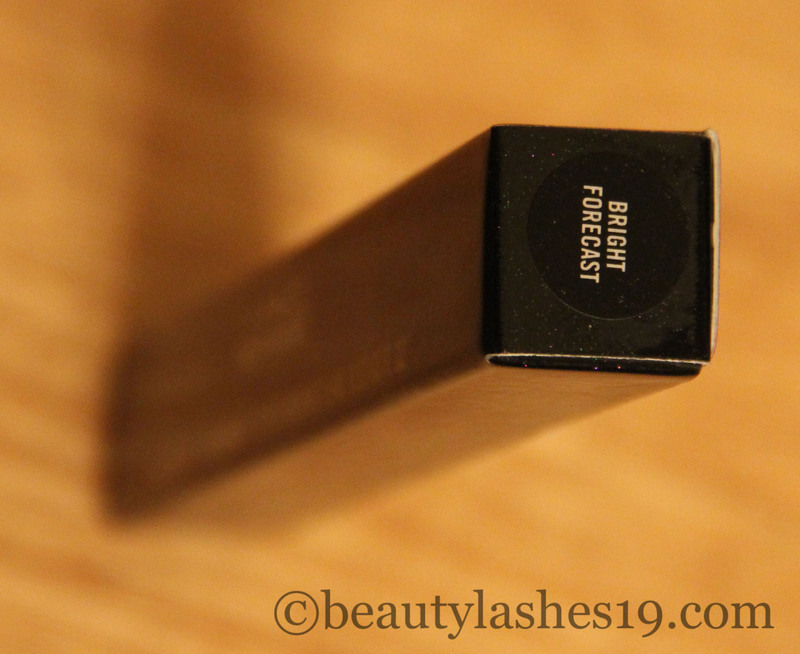 I hope you all had a lovely Valentines day and a relaxing weekend.. Today I am reviewing the MAC Prep + Prime highlighter in ‘bright forecast’.. It is a relatively new product by MAC.. 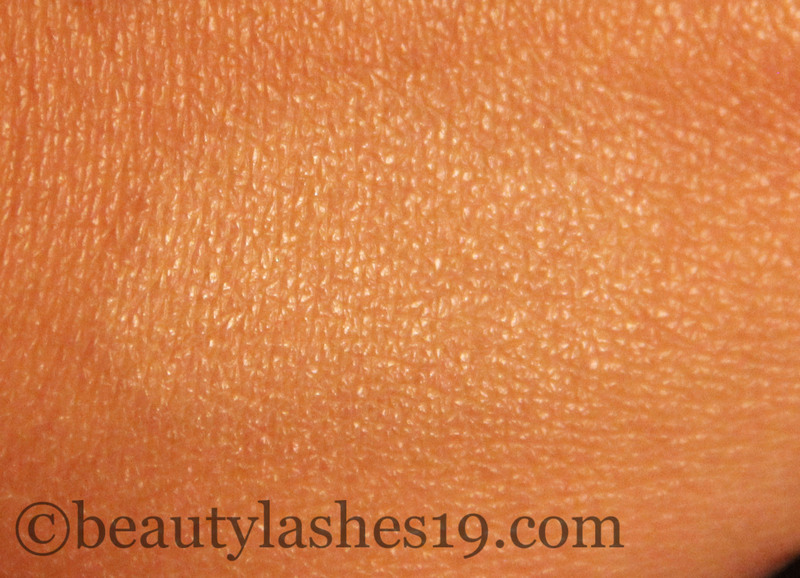 I use it for highlighting areas of my face as well as under my eyes as a concealer.. 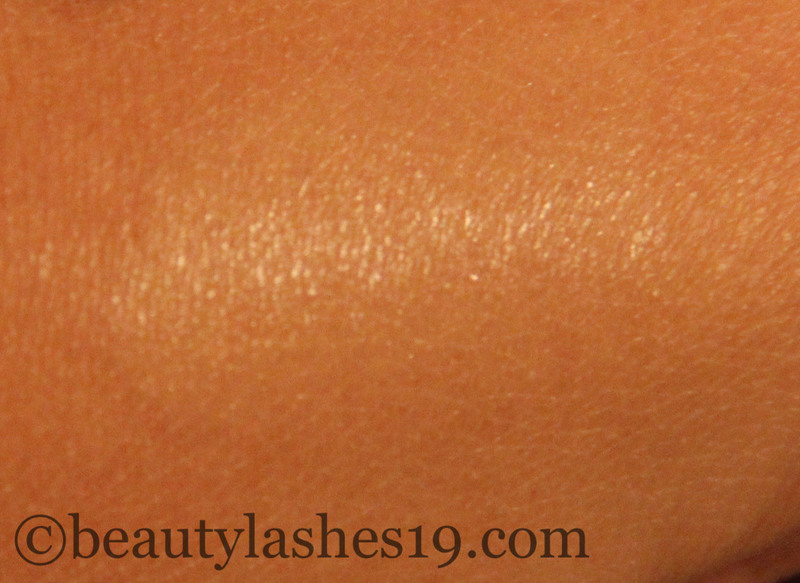 It reminds me a lot of the YSL Touche Eclat in terms of texture and highlighting properties.. It costs $25.oo USD for 3.6ml or 0.12 fl oz of product compared to $40.oo USD for the YSL Touche Eclat..
“A pen-style highlighter that efficiently brings a soft sheer wash of colour to the skin. With its precision application, adds radiance just where you want it. Goes on smoothly for cushion-soft wear. Use over makeup for highlights, touch-ups or under makeup to brighten and prime.” – from MAC cosmetics website.. I am an NC40 and purchased the highlighter in the shade ‘Bright forecast’.. My friend who is an NC44-NC48 was matched to the shade ‘Peach Lustre’.. The packaging on these ‘pens’ is very convenient with a brush-like applicator on one end.. You twist the bottom and get product out of the brush on the other end.. 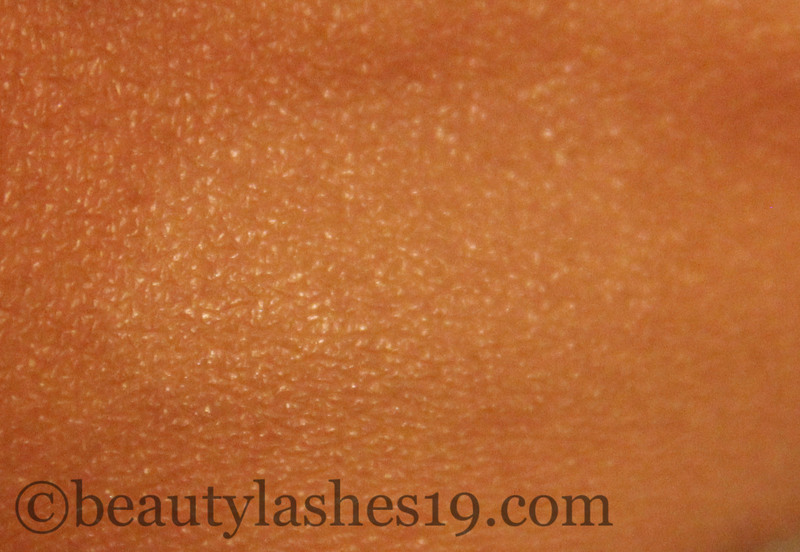 The product can be applied directly from the brush and patted on with fingers or you could use another brush to apply and blend this product..
You can see that a little bit of this highlighter can really brighten up the skin.. I apply it on top of my eyebrows, eyebrow arch, center of forehead, down the bridge of my nose, cupid’s bow, chin, under my eyes and high points of my cheekbone.. 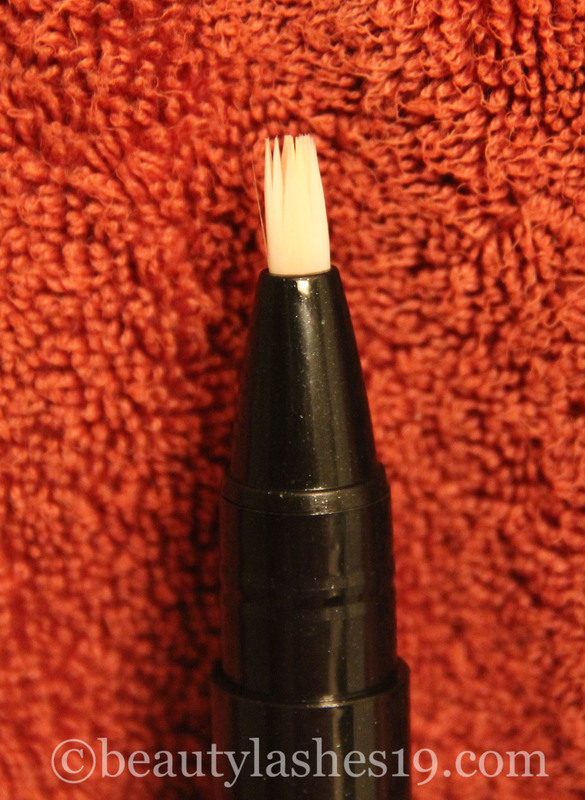 I use the applicator to apply the product and then blend it in with my fingers/MAC#217/a synthetic brush..